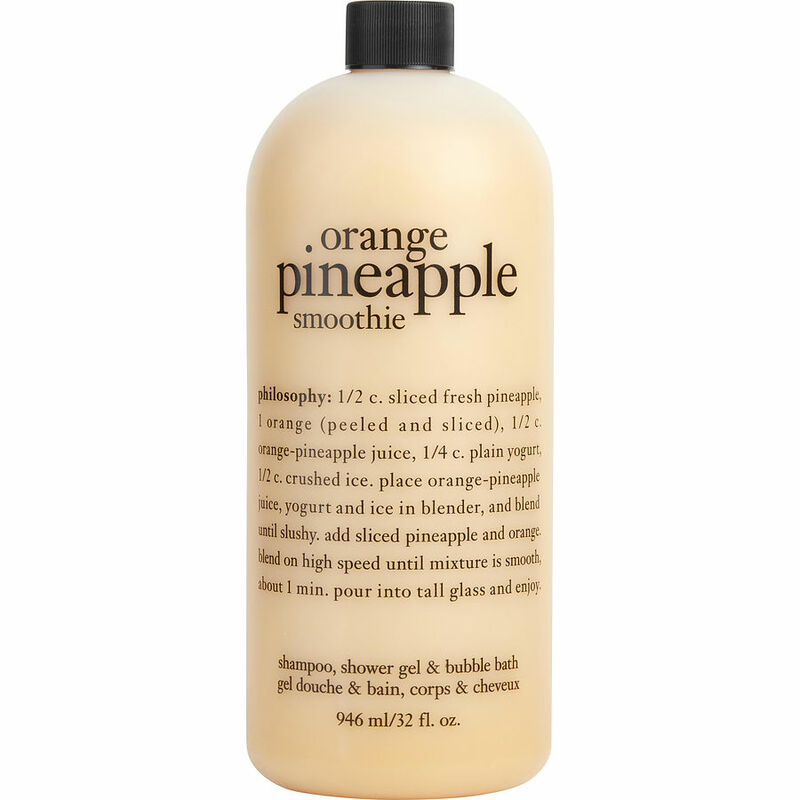 Pineapple orange smoothie philosophy shower gel is a really fun scent. My husband likes to use it. He said l will alternate gingerbread man and this summer fresh smoothie. Good for kids bubble bath.